Is Revolut Down Right Now? @RevolutApp I urgently need to speak with an agent about a transfer but in-app chat seems to be down. How can I get in touch? @RevolutApp does your VISA card support Original Credit Transaction for refunds? @RevolutApp Stuck waiting for an agent for over 24 hours and my account is "limited" so I have no access to funds. Not cool. @RevolutApp hi guys cant access my app to speak to the helpteam could someone advise?? @RevolutApp hi, I have a problem with verify identification. where can I consult this problem? 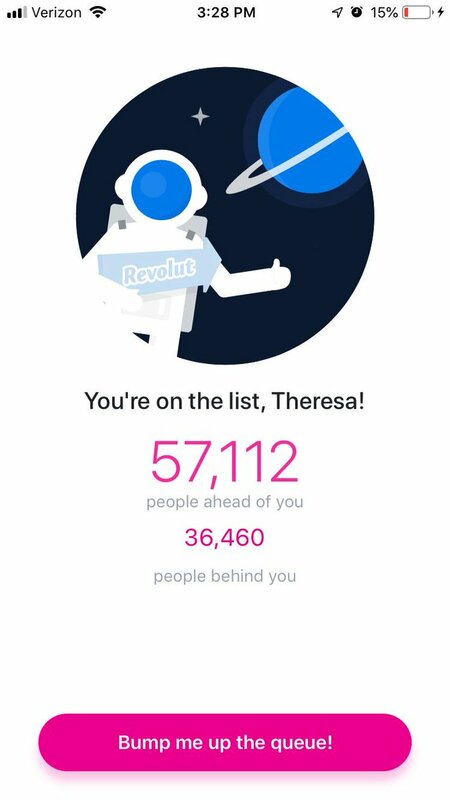 @RevolutApp why are you stealing people’s money? And then not responding to them? @RevolutApp The app keeps asking for an ID and when I update it it doesn't work. Can I email it to someone? @RevolutApp why has it been 10 hours and no one will answer me in chat. My account is blocked i need access to my money. This is ridiculous. @RevolutApp My name is incorrect on my account following verification. How can I amend? In-app Chat not working. @RevolutApp still waiting for my bank transfer issue to be solved.. Payment processor hasn't received any updates.. What can I do more?